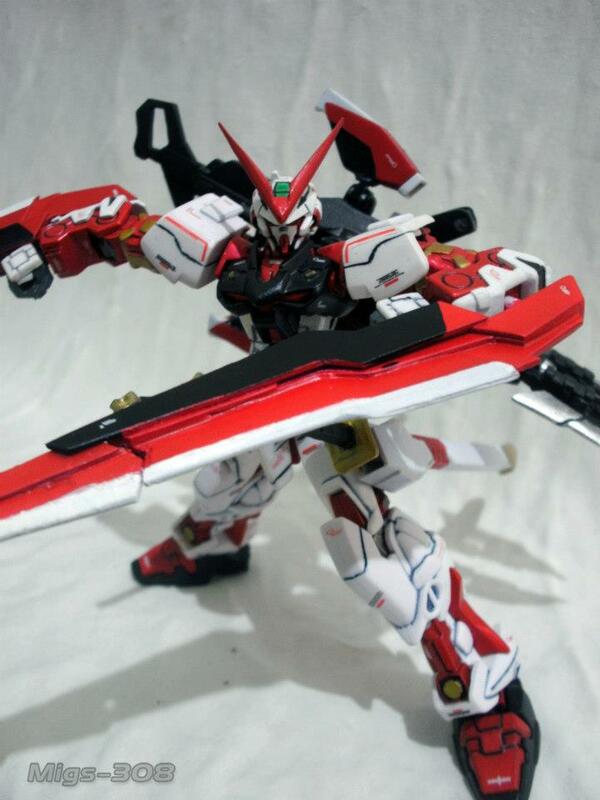 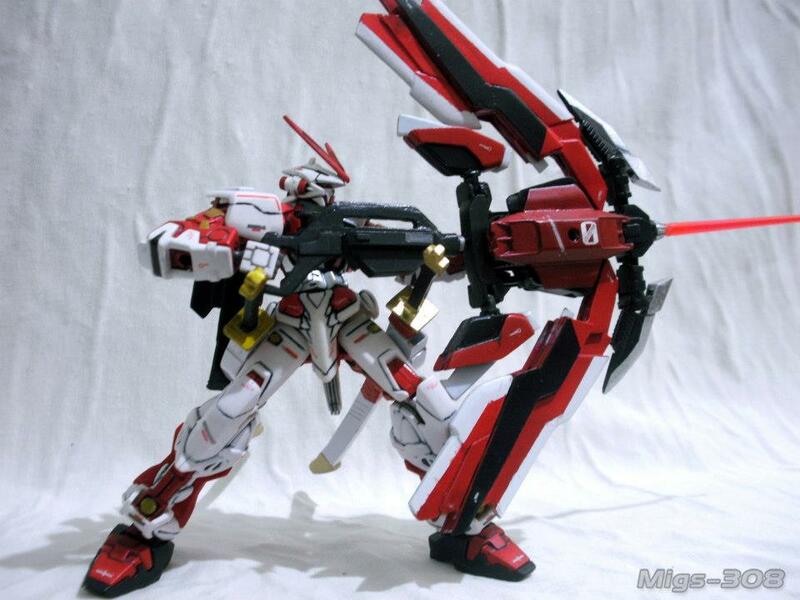 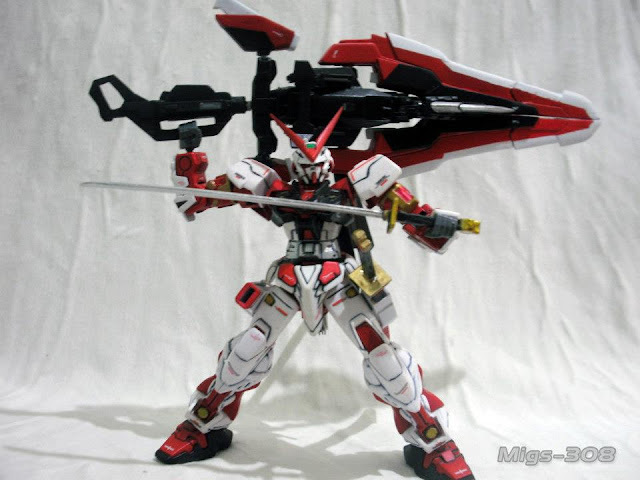 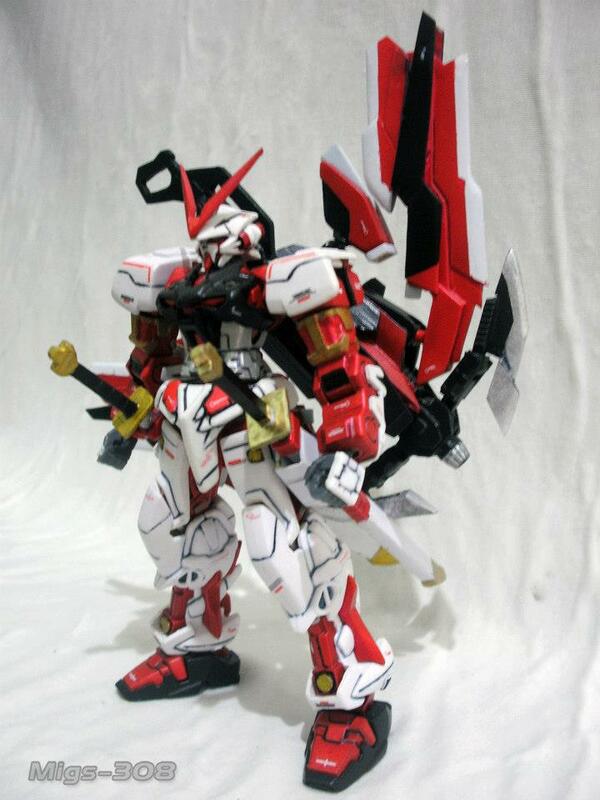 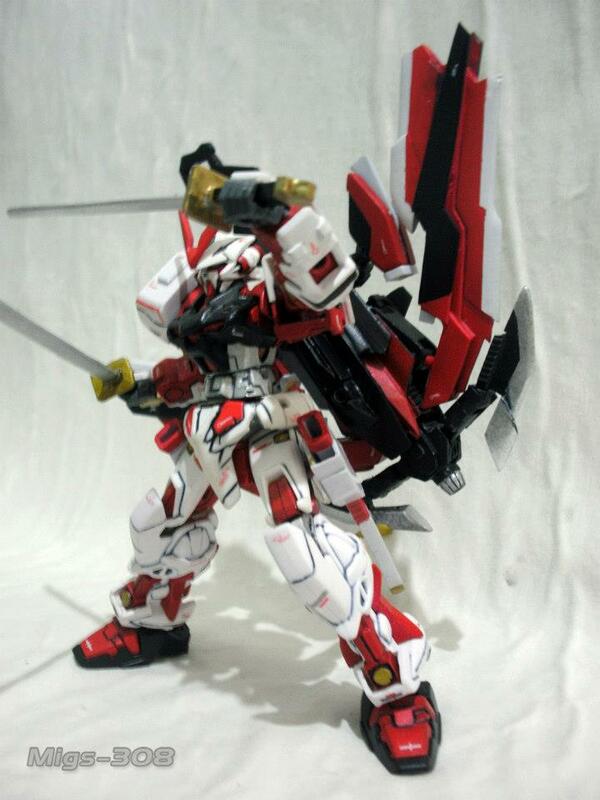 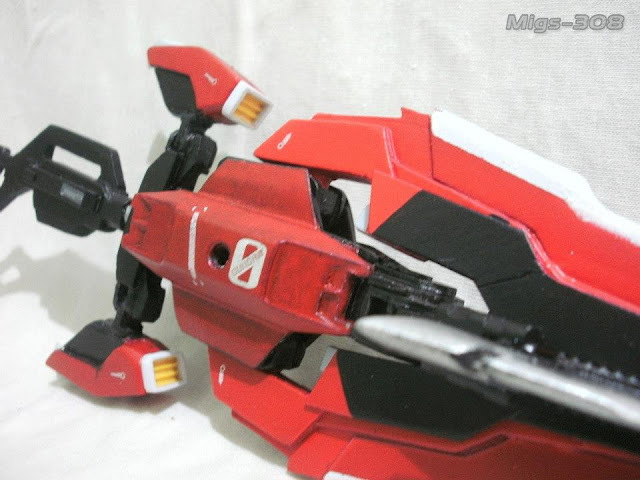 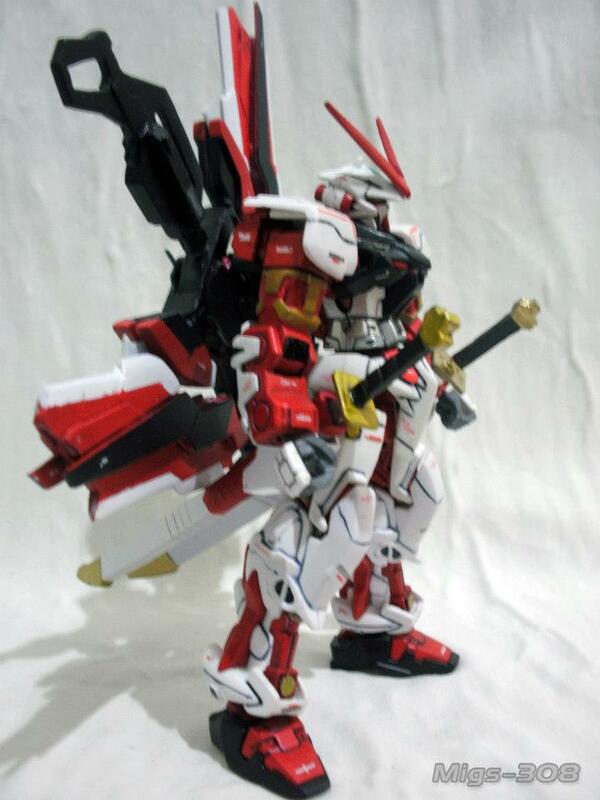 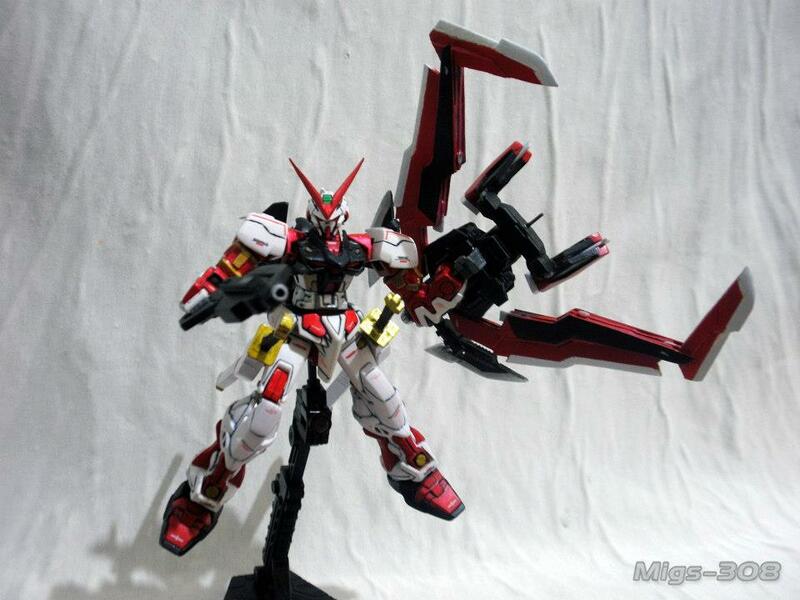 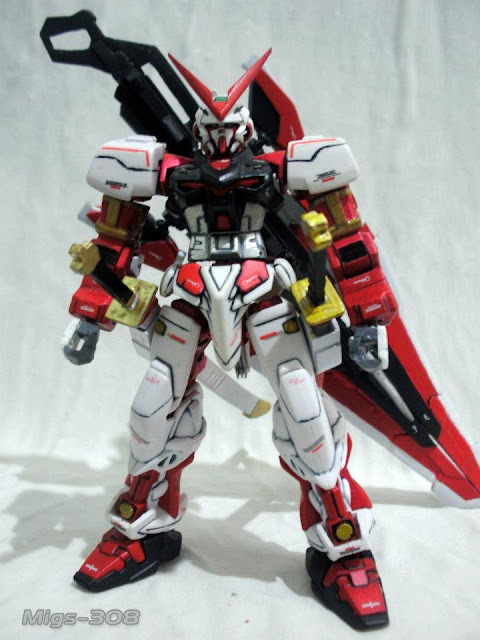 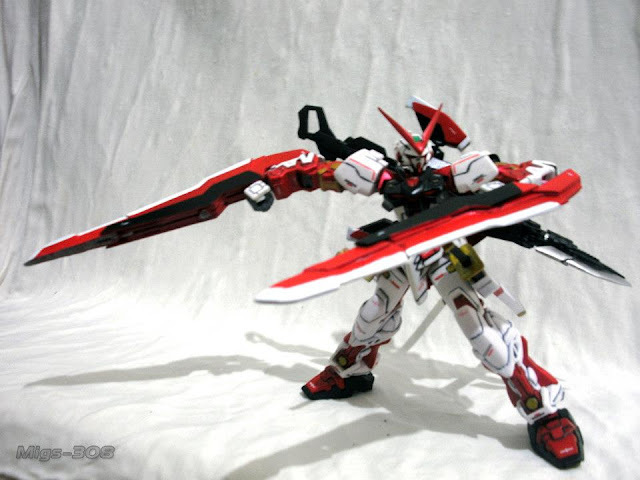 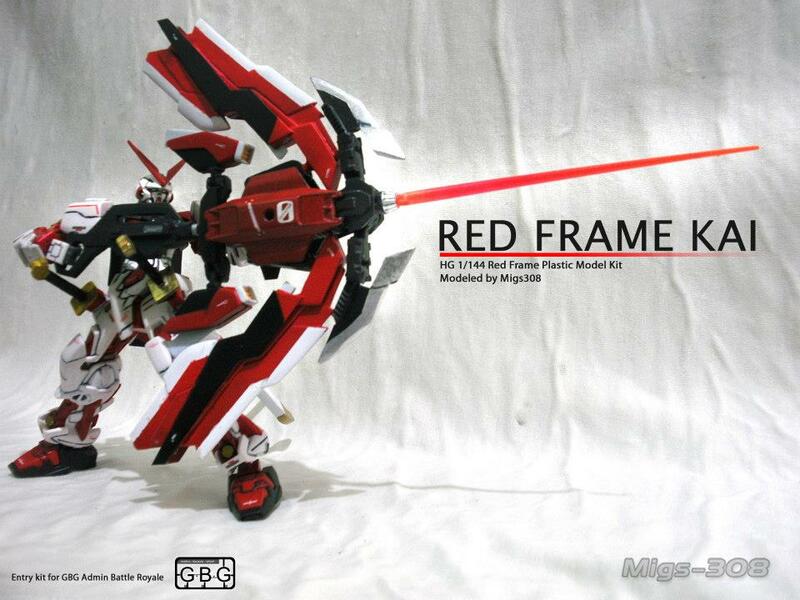 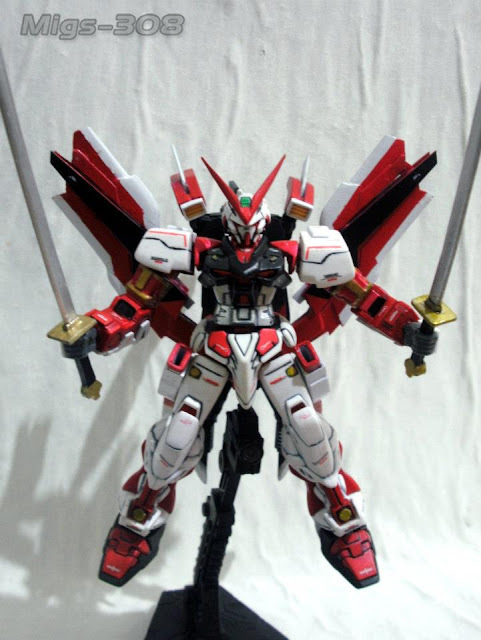 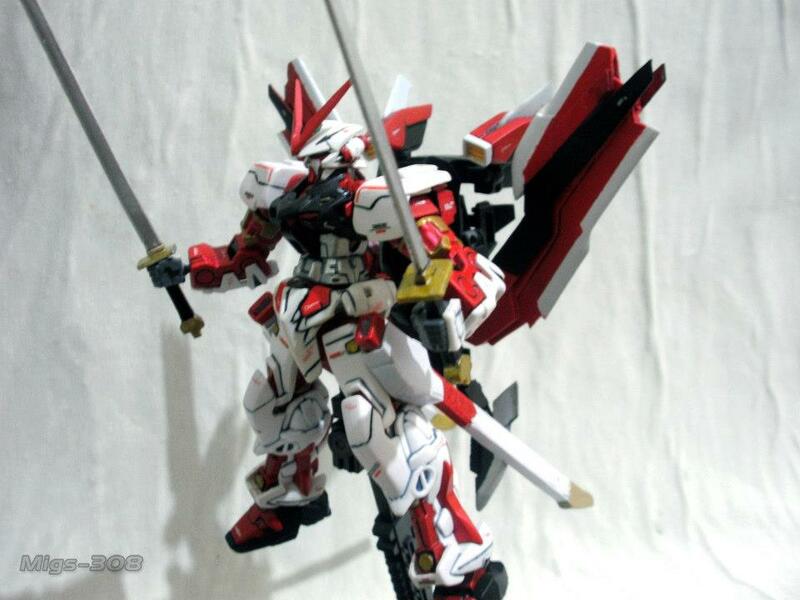 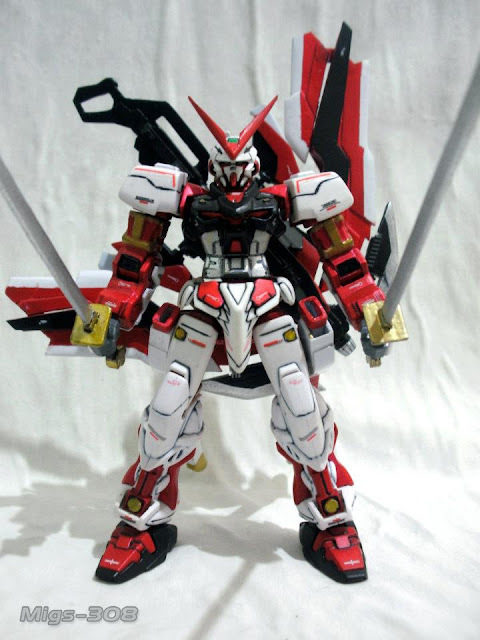 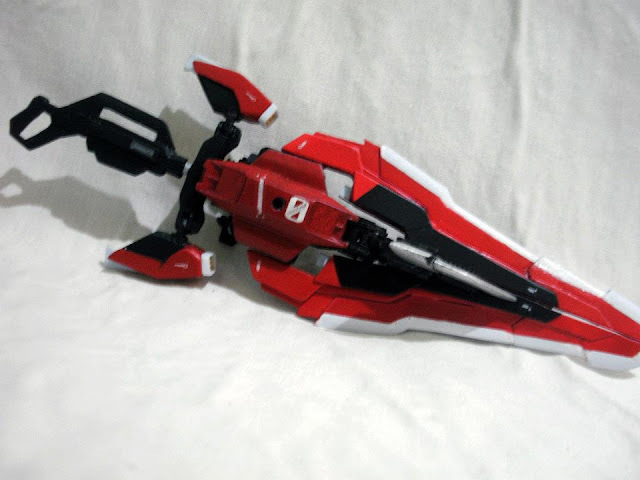 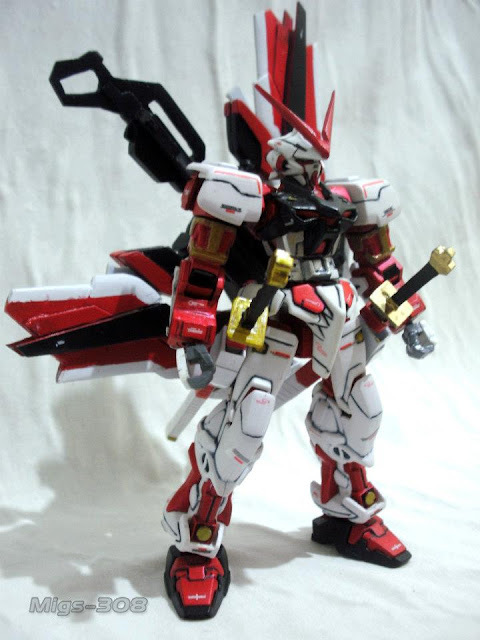 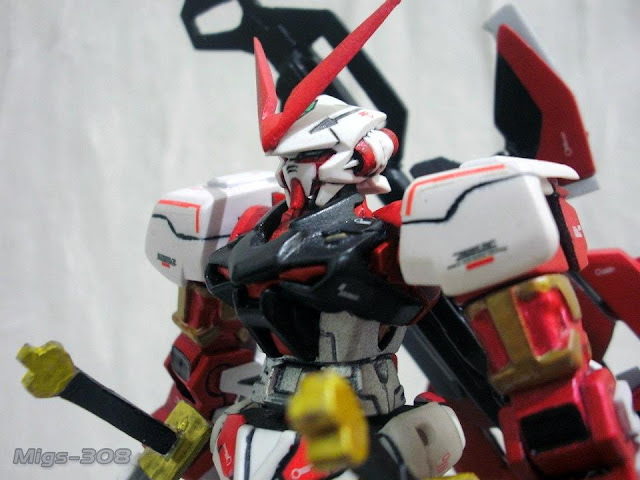 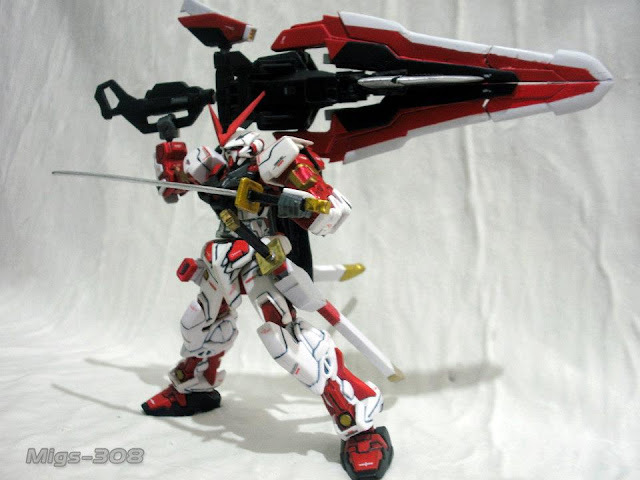 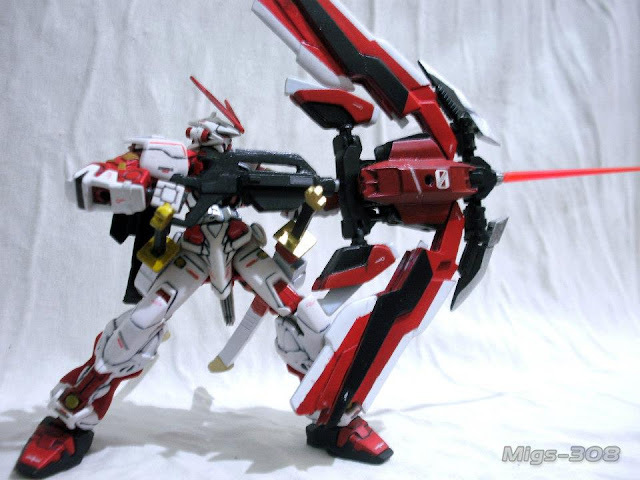 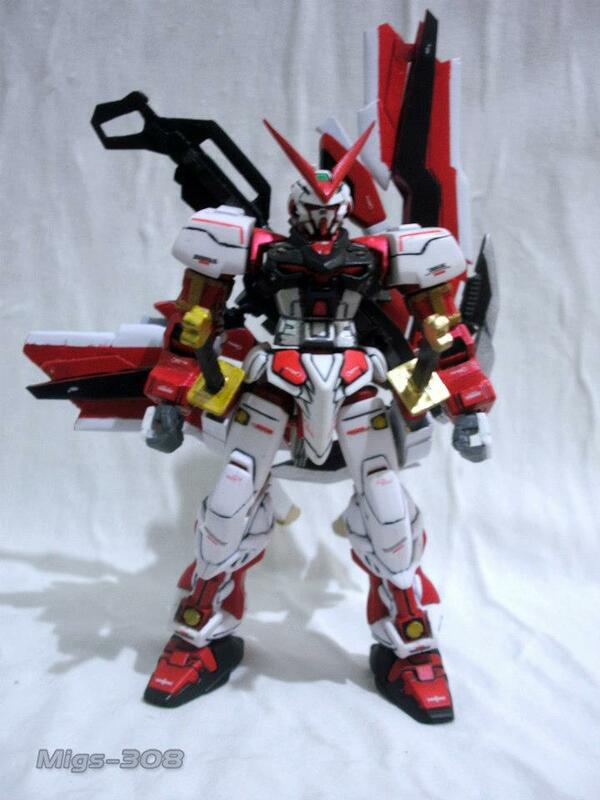 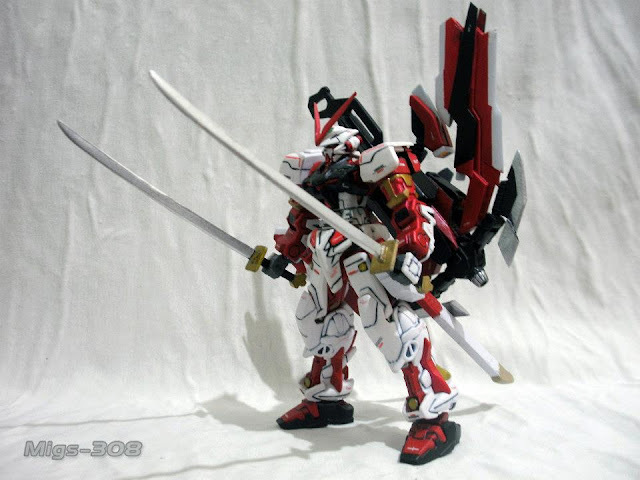 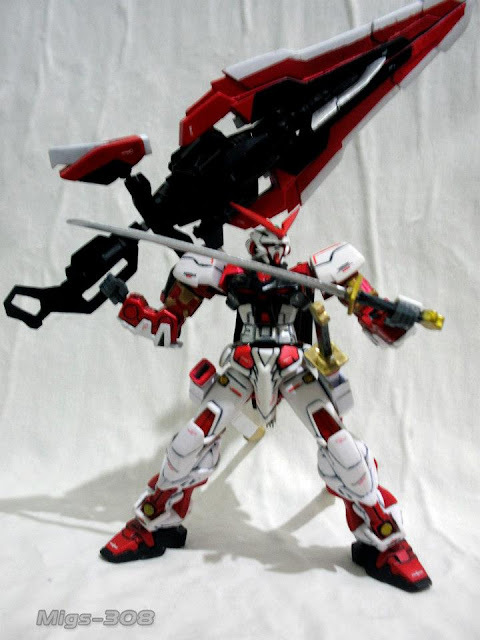 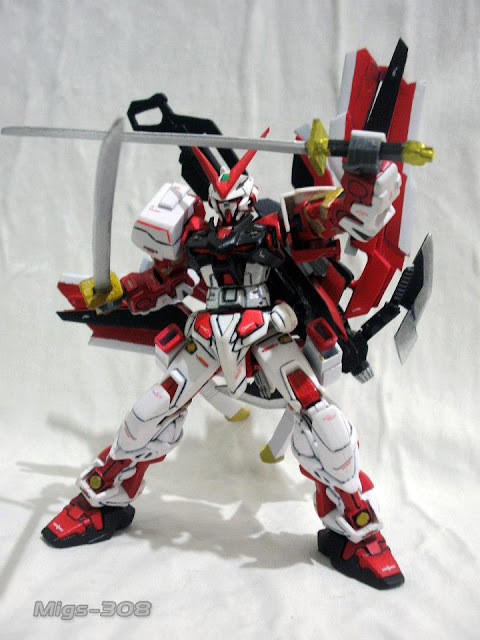 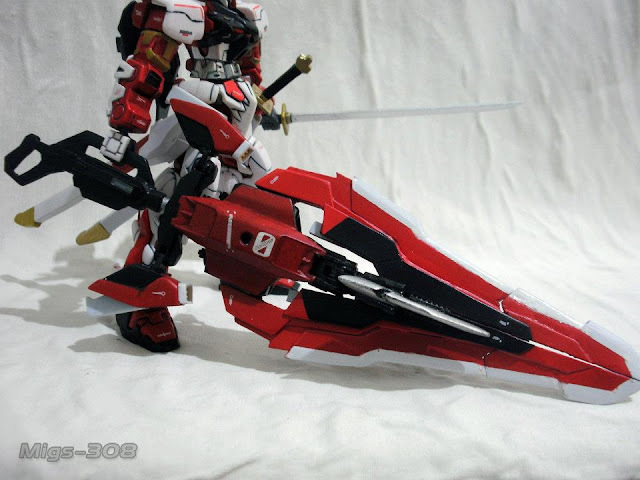 The modeler did a fantastic job on scratch building the Tactical arms for this HG 1/144 Astray Red Frame. 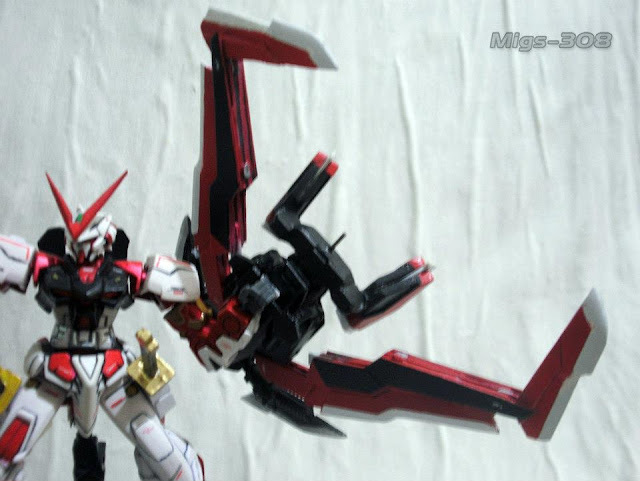 I also like that the tactical arms is transformable and 100% accurate from the original. 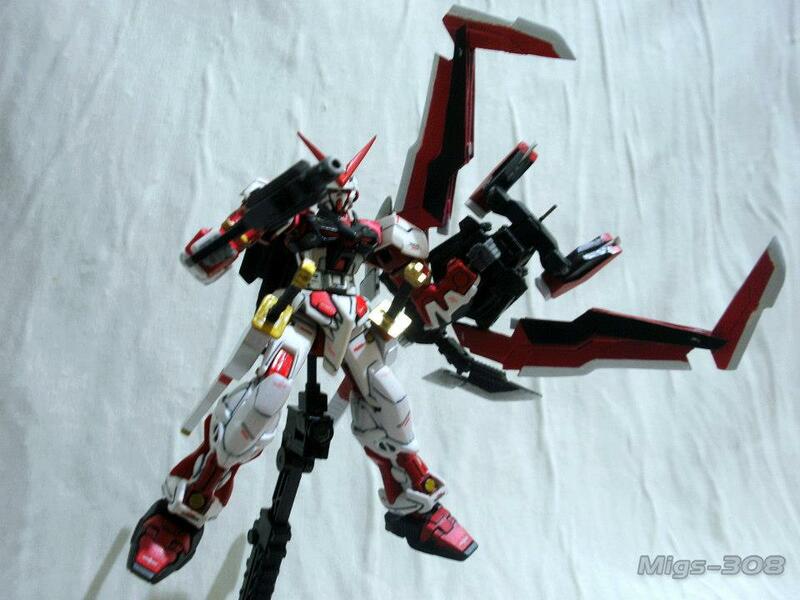 I wish I have time to build something like this. 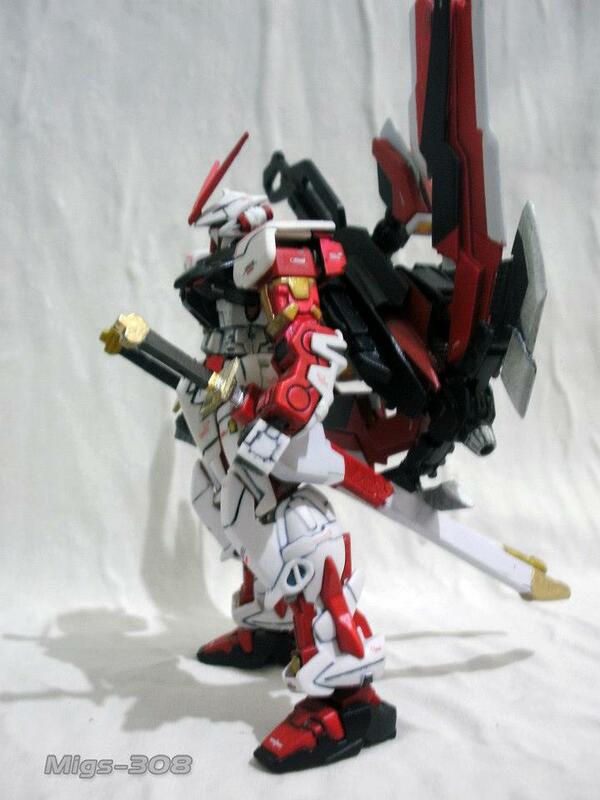 everything about it is just stunning. 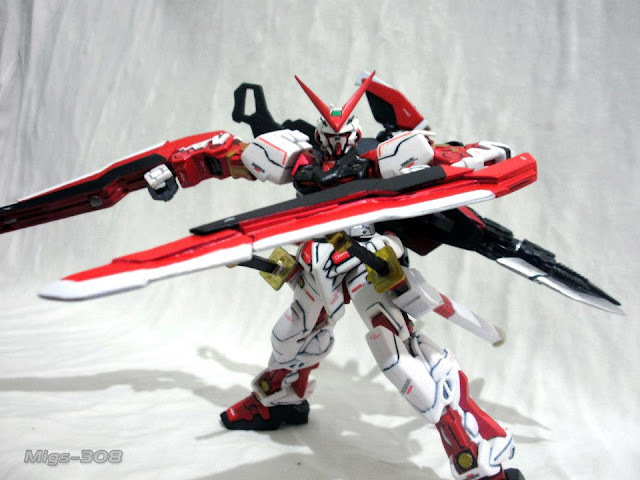 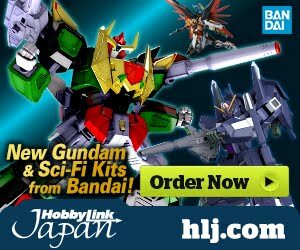 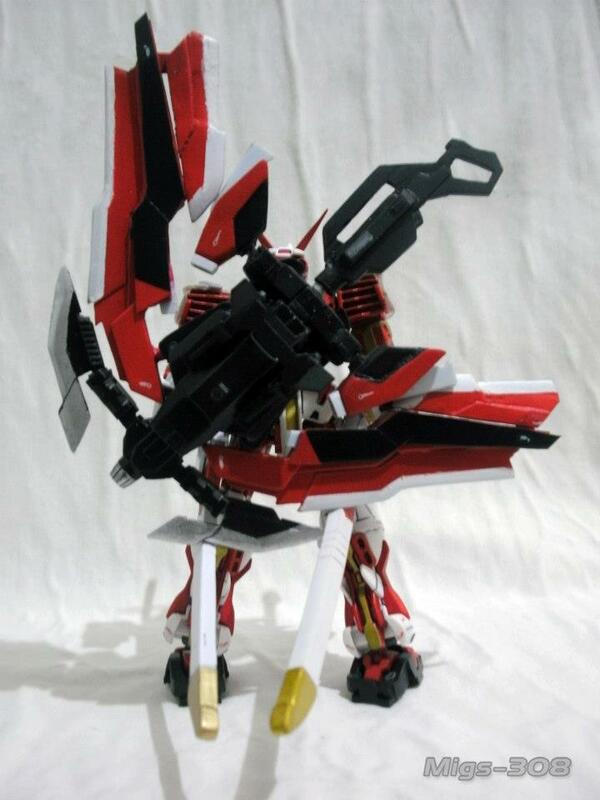 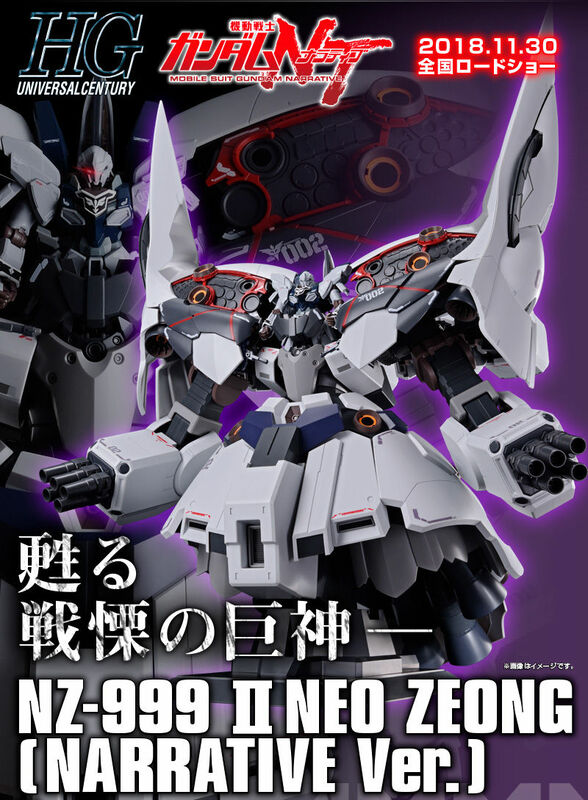 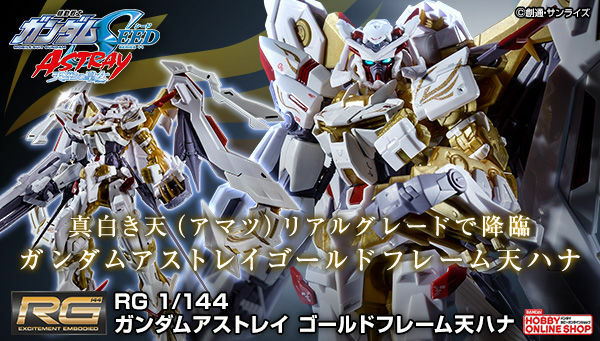 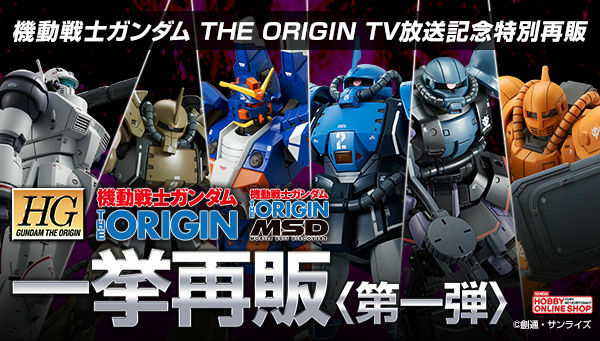 Well, the HG 1/144 Astray Blue Frame Second L is just going to be released in May 2013. 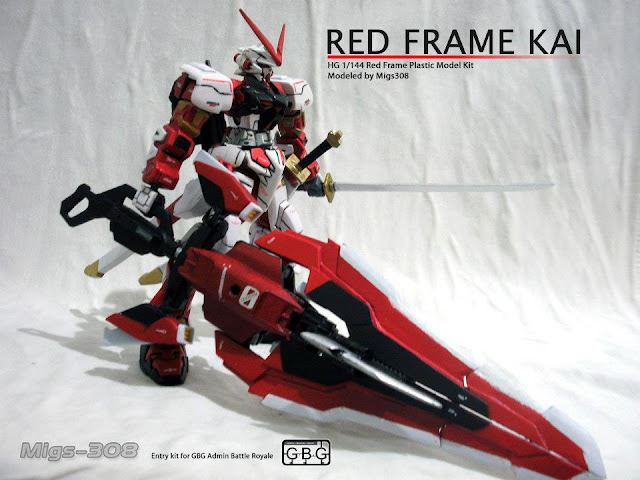 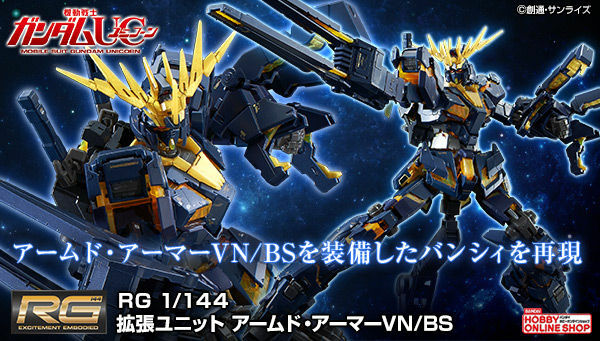 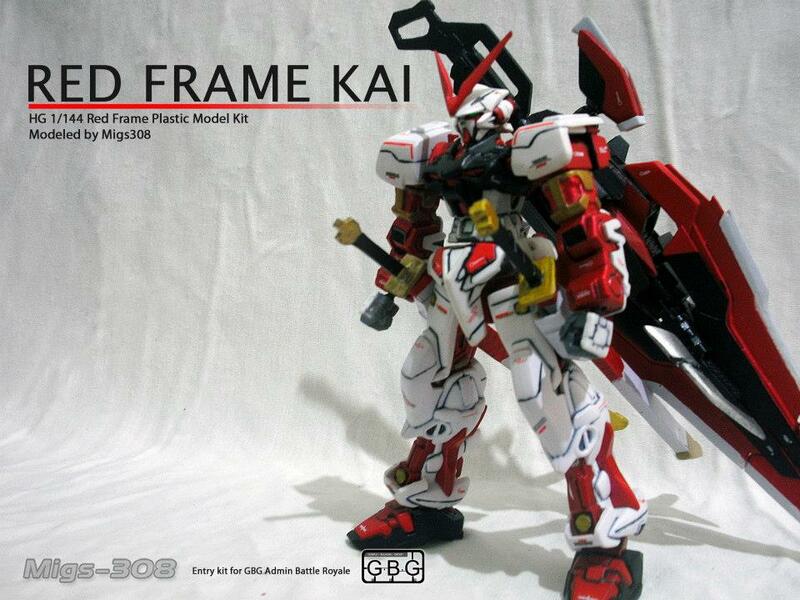 This is just perfect timing for the modeler to partner it with the Blue Frame. I wanna do same thing to my HG Flight!